So excited to share this great piece by RYAN JOHNSON for Ritual Roasters Coffee. For one anything coffee in this group makes our heart race (no pun intended) — and Ryan as a major coffee lover keeps getting to illustrate these great pieces for Ritual Roasters. 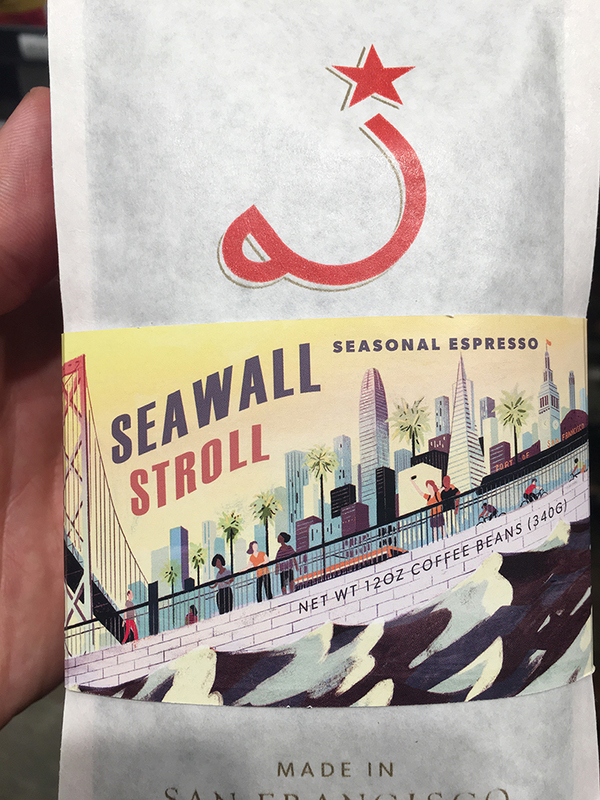 To boot, this piece is a special one about San Francisco and it’s Seawall. Did you know that San Francisco has a Seawall along the Embarcadero- a really old one! 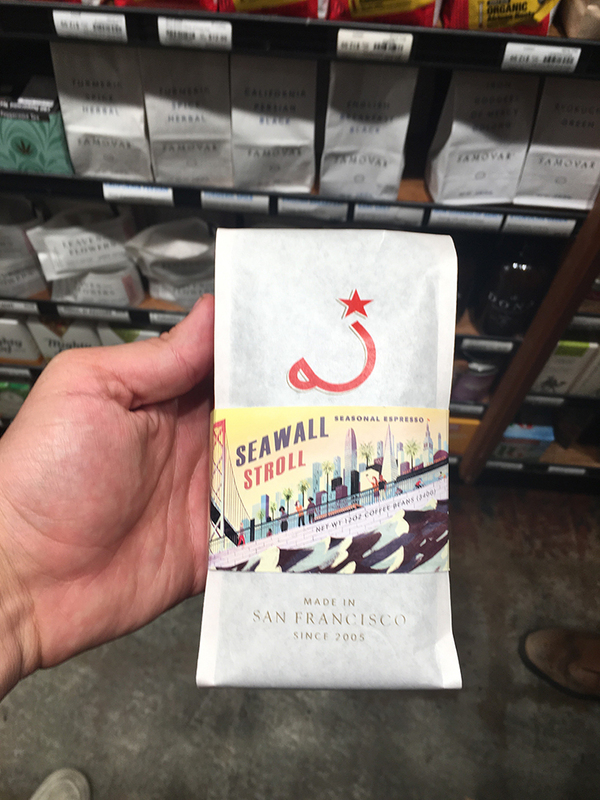 It’s a huge concern in the bay so Ritual Roasters partnered up with the Port of San Francisco @sf_port to get the word out about the plight of the #sfseawall – with an espresso that will put the pep in your step! Have you strolled with Ritual yet? We can’t wait to get our hands on one of these bags. 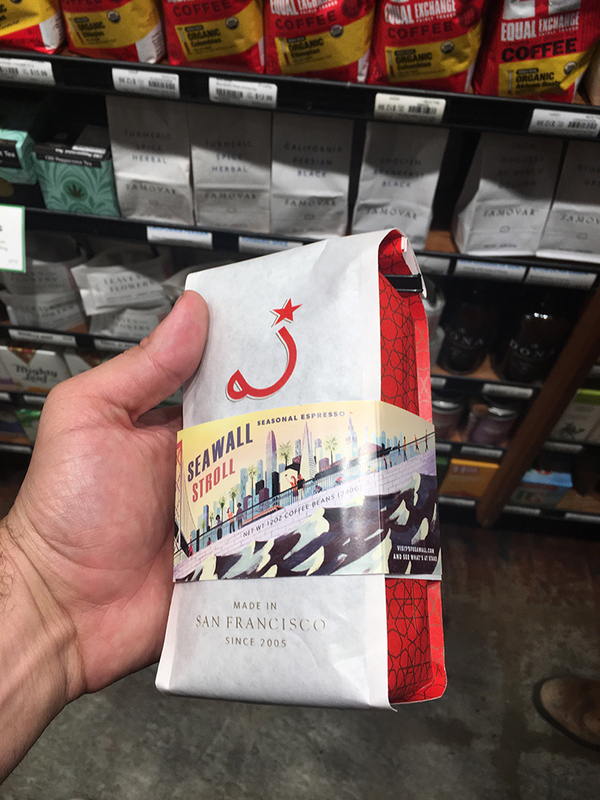 Rumor has it that they are at Whole Foods.